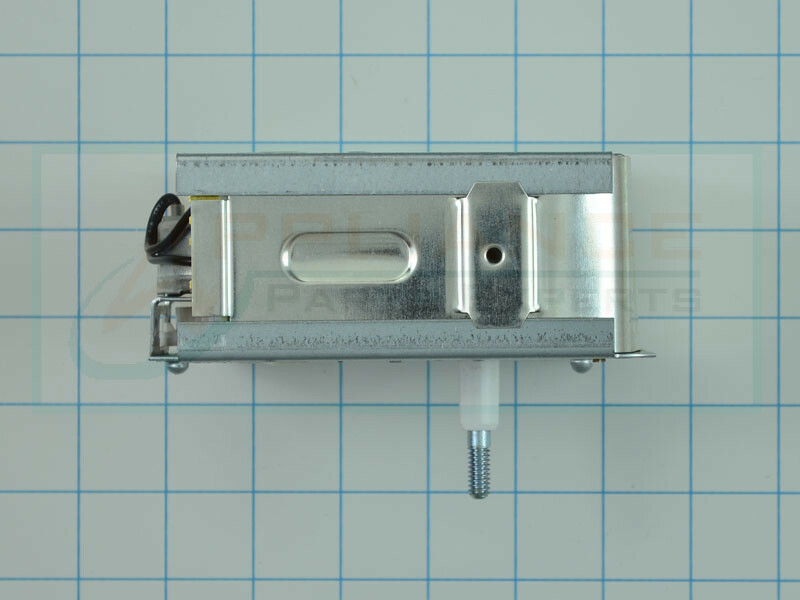 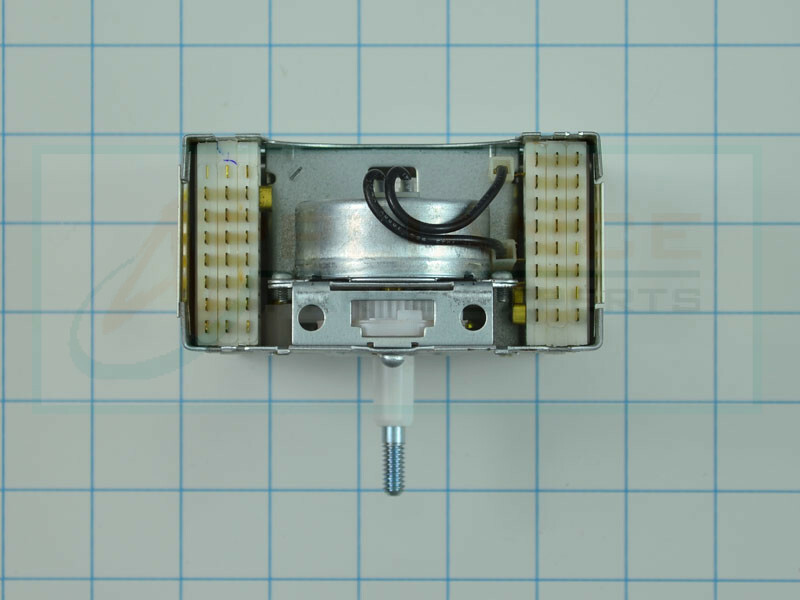 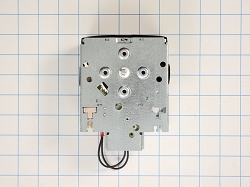 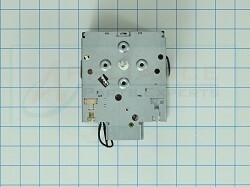 Washer Timer WP3351118, is found on Whirlpool, Roper, KitchenAid, and Kenmore washers. 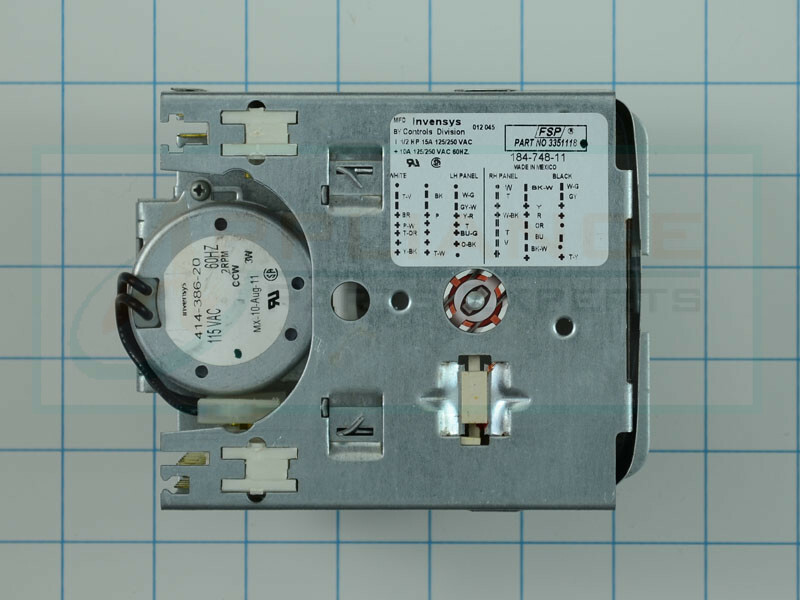 This is a Washing Machine timer control assembly, controls operations of the washer including water level, tub filling and emptying and length of cycles. 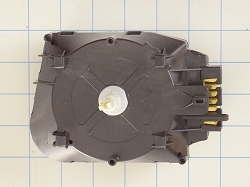 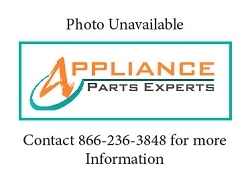 Replaces, 3351118R, J27-678, 3351118, AP6008051, PS11741180, etc.